Our Jacksonville (JAX) volunteer group has done an amazing job at collections! They have been really going after it since September! It was time to schedule a shipment! I have been in contact with our friends in JAX for a couple of years now. 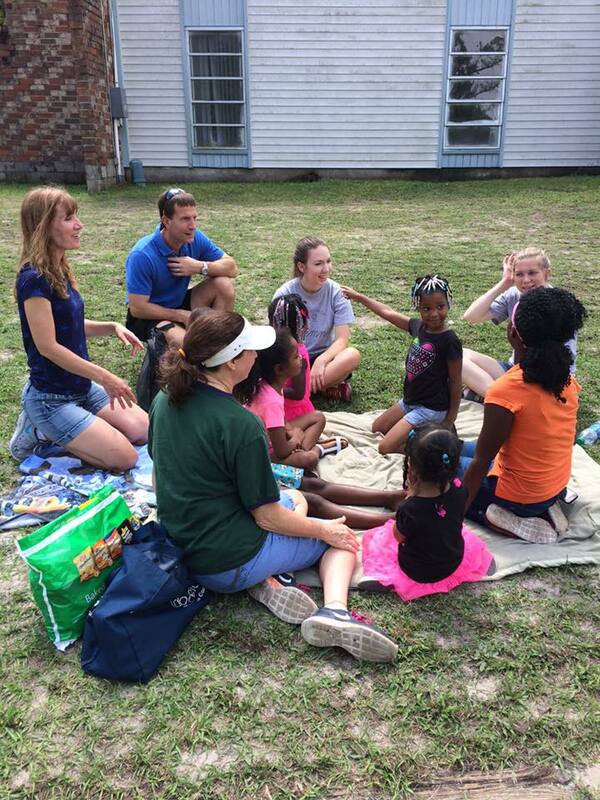 They have a couple groups who are veterans of Bethel mission trips. 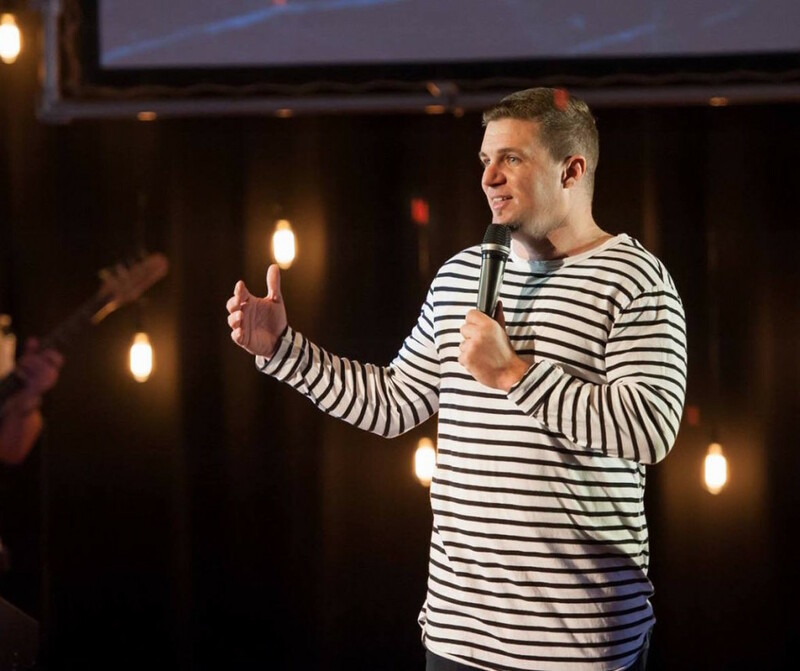 The Bold City Church was my first contact….Pastor Jason Masters, specifically. 2 years ago when we first “met”, he was a young pastor who recently was promoted to lead pastor from youth pastor of a tiny church of around 70 people. Jason had some wheelchairs they had collected and stored in his grandma’s barn. We arranged pickup of those to go to Brad in Louisville. 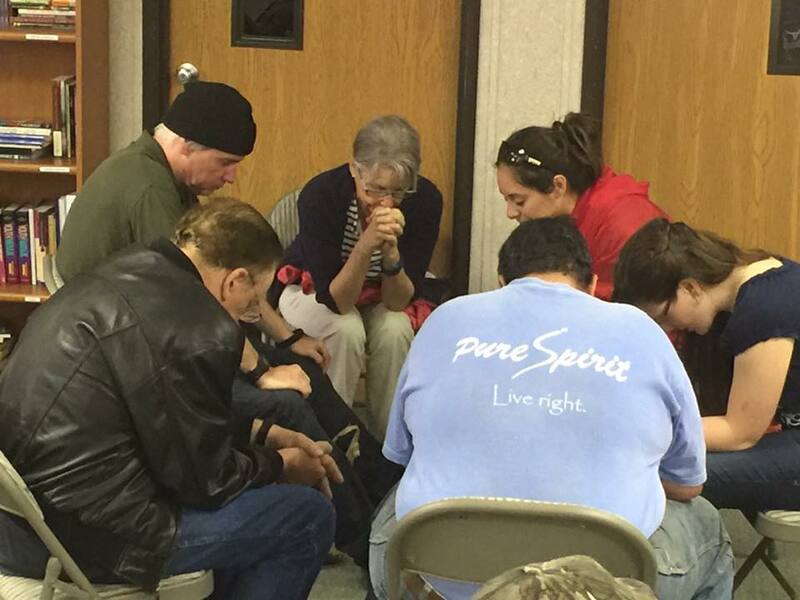 I recall praying with Jason on several occasions. Praying for his new mission as pastor. I knew one day I wanted to meet him…..
Later that year I started following his friends Harry and Shelly Divido on Facebook. 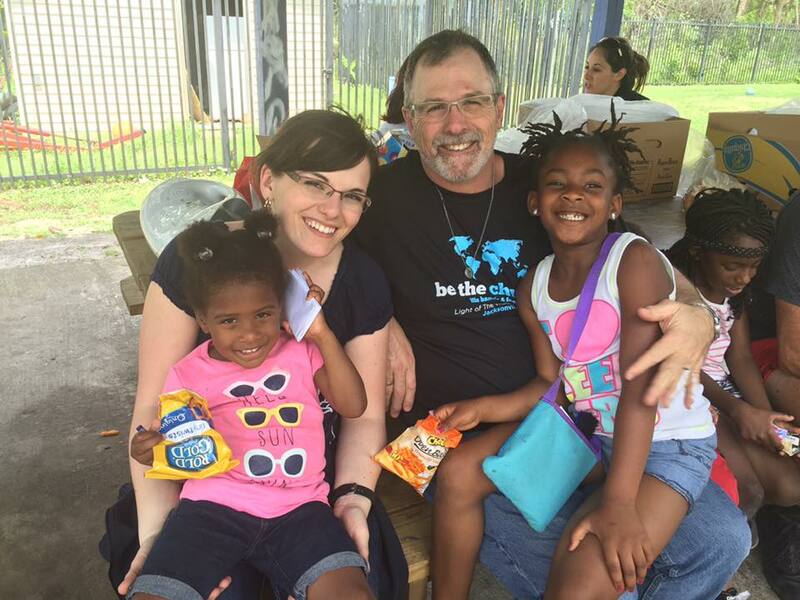 They were newbie Bethel mission trippers in 2014…..but soon to be veterans! 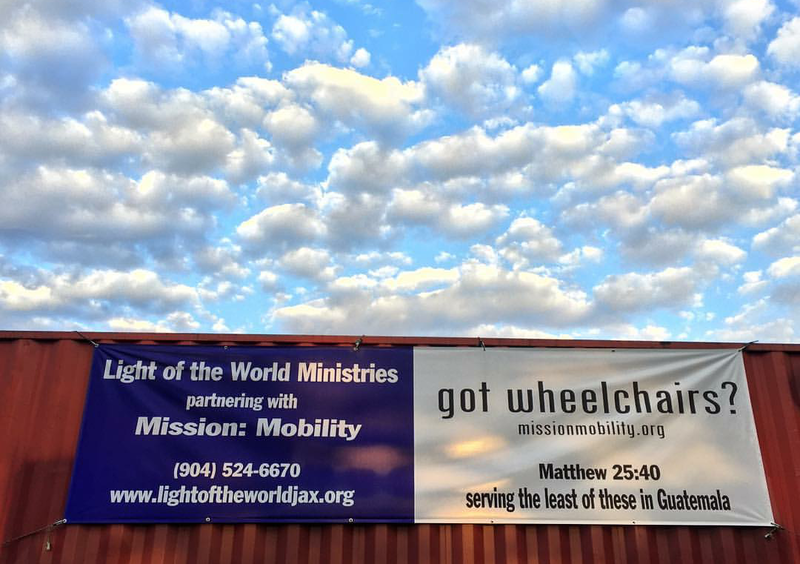 They have a ministry in JAX called Light of the World Ministries. (On Facebook they are known as “Street Pastor” and “Light of the World Ministries”. I encourage you o follow them on Facebook). Over the last 2 years I have watched their ministry and how it serves the homeless and needy in JAX. I knew one day I wanted to meet them and experience their ministry. In 2015 we started communicating about collecting equipment. They have become the primary Jacksonville face of Mission: Mobility. And what a BLESSING they are! So my expectation of meeting my friends would come to be. The container was scheduled for Monday April 4. 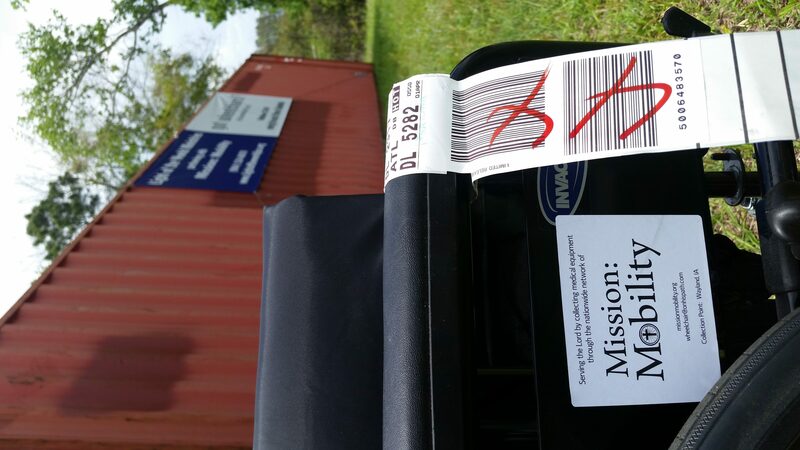 My schedule allowed me to travel down to aid in inventory and loading of the container. A bonus, my daughter Taylor, from Ohio was able to join me in the adventure. My goals for the trip were to help with the container, yes. But I was very excited to finally meet my friends. Harry and Shelly met us at the airport. It was weird….it was like seeing family again. And we had never met before. They are family…..brothers and sisters in Christ! Well, our initial intent was to spend Friday afternoon doing their inventory. Well, they had it all done! Wow! We did go to their storage container and made our game plan for Monday. I forgot to mention, I brought them a little something. A wheelchair to add to their load! 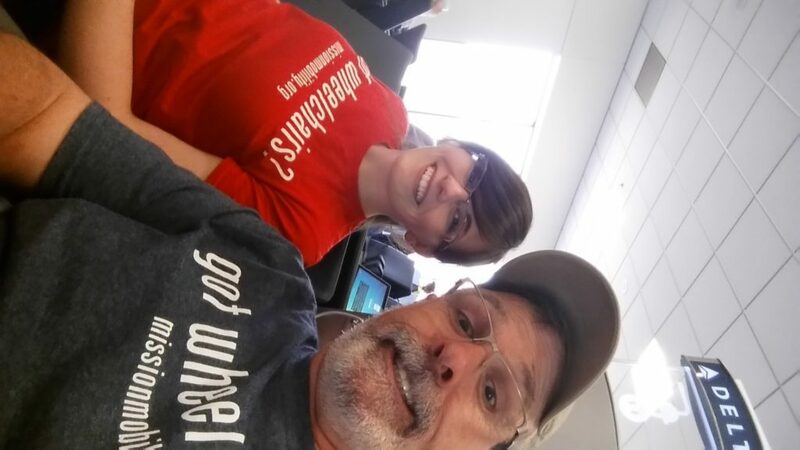 FYI, you can check a wheelchair as checked luggage….for NO charge. (Even if it is not for your mobility needs). That was a fun surprise for them! Saturday…..we had the wonderful opportunity to experience their ministry. On Saturday mornings they have “church on the street”. At these weekly events, they are joined by volunteers. They provide eggs and donuts and coffee, a message and prayer to the homeless at Jacksonville Beach. Truly something I had never experienced before. We had lunch, then went to their weekly afternoon ministry. The Apartment Outreach. We traveled to a very poor section of JAX to a subsidized housing complex. The kids came running! Wow! What a ministry! Many regular volunteers come to love on the kiddos, who probably don’t get a lot of attention, and frankly, live in some horribly dysfunctional situations. We played games, had snacks and then broke into age groups for Bible time. Again, this entire concept was totally out of my wheelhouse, but what a blast! These kids truly loved this ministry! In many ways, it reminded me of playing with the kiddos in Guatemala. Walking to our hotel room after the event, I especially appreciated a statement from Taylor that was spot on… “Wow, dad. I thought we were coming to just do inventory and load the container…..this has turned out to be an awesome MISSION TRIP!” Right on Tay! Sunday…..I finally had the opportunity to meet Jason. We went to Bold City Church. Remember how I said 2 years ago he took the reigns of a church of 70. Well, Easter Sunday, they had over 1,000 in attendance! We went to the morning service (another pastor preached), then we went lunch with him. Again, meeting him was like meeting an old friend, a brother! Between church and lunch we attended a “class” he presented. He told of the growth and vision of Bold City Church. It is evident that the Holy Spirit is leading Jason and his leadership team in their vision! I am anxious to continue watching the growth! Sunday evening, we returned to church for the youth service Jason did preach at. Spot on! Great service! The crescendo being a baptism of 20 people! Very powerful! Our crew was a diverse one! We had loyal Light of the World volunteers, 2 homeless guys from Saturday, and folks from Bold city church. 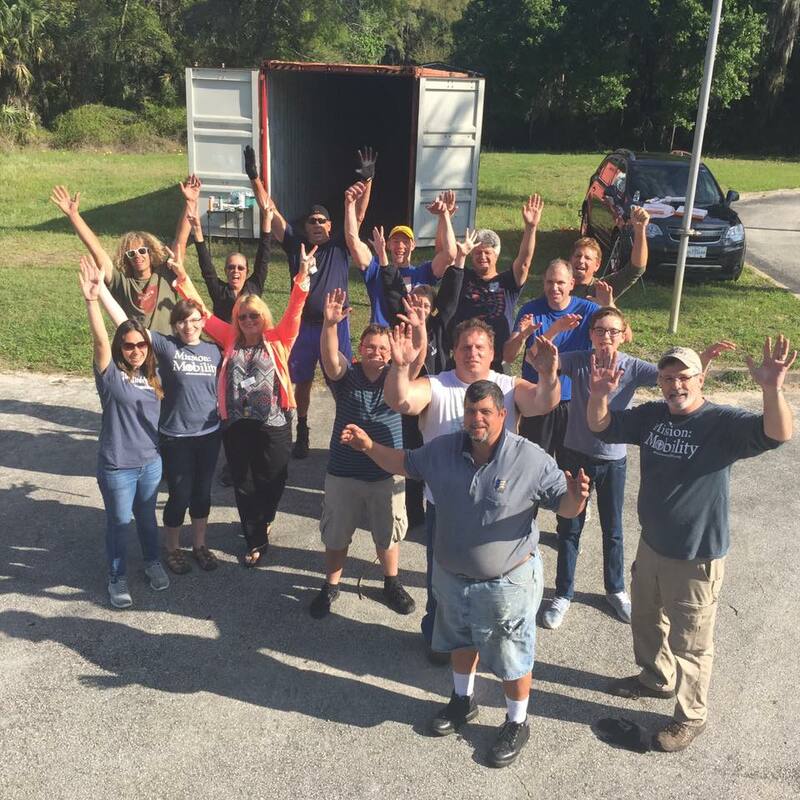 Oh, yeah, one guy who Street Pastor had never met before, but followed their ministry on Facebook……specifically scheduled a trip to Jacksonville to help load the container and meet Harry and Shelly! How cool! By the way, he came from the Houston Texas area! It was great! A diverse group united in a common cause…..to SERVE! Harry was a man on a mission. He was an amazing packer! He packed so neatly and efficiently, he got the whole load stowed, with room to spare! I learned a good lesson from this first time container-packer! Thanks Harry! 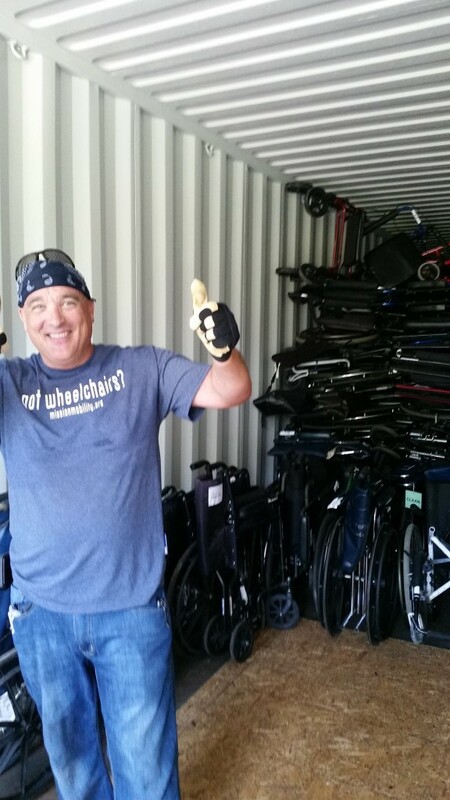 In a little over an hour, we loaded 160 wheelchairs, 105 walkers, 80 sets of crutches, canes and a bunch of boxes of wheelchair parts, clothes and 200 donated backpacks! We also had 4 donated solar panels for the home builds. A great load of BLESSINGS. We closed the doors of the container. 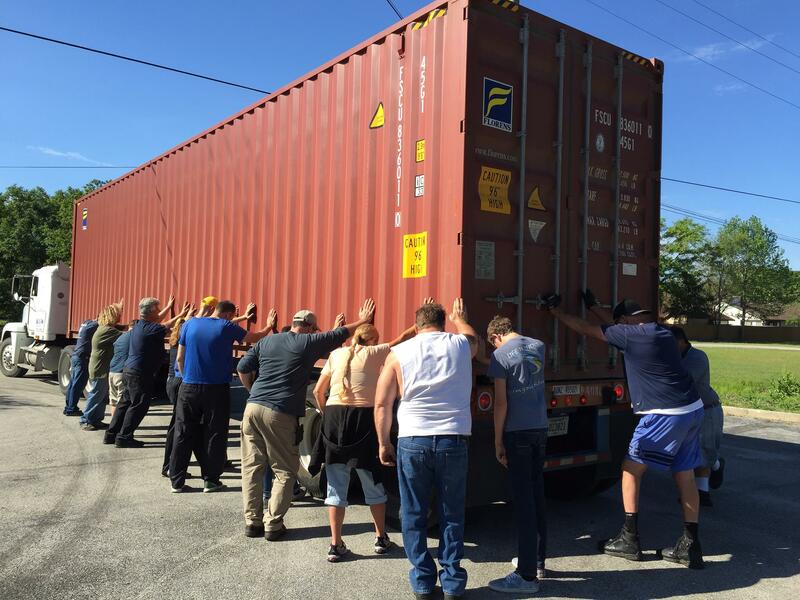 But before letting it leave, in Mission: Mobility tradition, we prayed over the container. Prayers for a quick and uneventful journey. A prayer that there are no customs delays or charges. And that the equipment is a tremendous blessing to those who receive it, and their families. 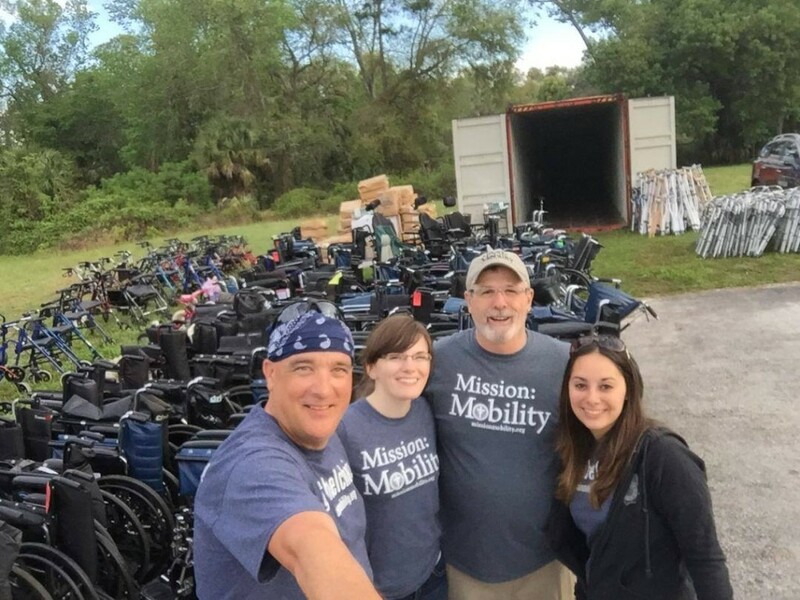 Not just blessings of mobility and independence, but that they see and understand that these chairs didn’t come from a bunch of folks in Florida….they came from a blessing from the Lord! Harry added his own twist to the blessing….he blessed the container seal with anointing oil! Thank you to everyone who made this possible! Thank you Jason, Harry and Shelly for making us feel so welcome. This entry was posted in Uncategorized on April 7, 2016 by rfultonmission.